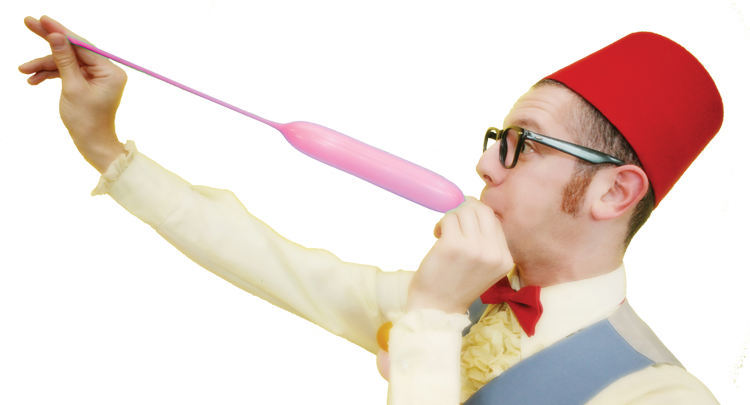 Smarty Pants | Smarty Pants is Chicago’s top birthday party entertainer for kids! 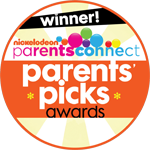 As seen on WGN-TV’s morning news, Smarty Pants offers award- winning balloon twisting, innovative balloon décor and amazing birthday parties! 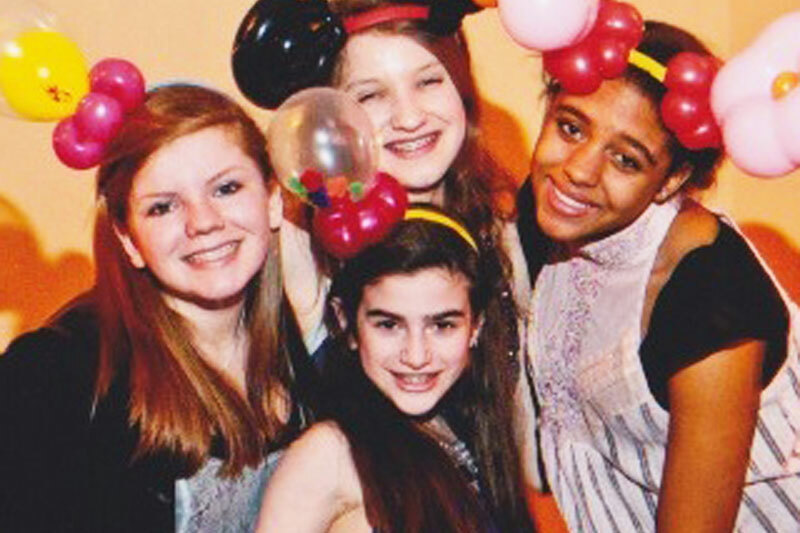 Looking for the best birthday party entertainment in the Chicago area? 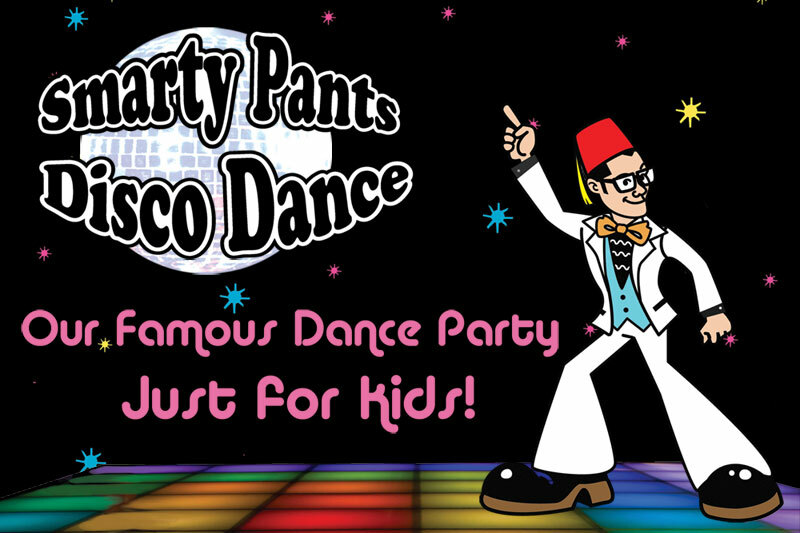 Multiple award-winning entertainer Smarty Pants transforms your child’s birthday party into an unforgettable event. Called “simply amazing” by WGN-TV, the Big Balloon Show is a theatrical balloon stage show featuring magic, comedy and Smarty’s award-winning, eye popping balloon props. 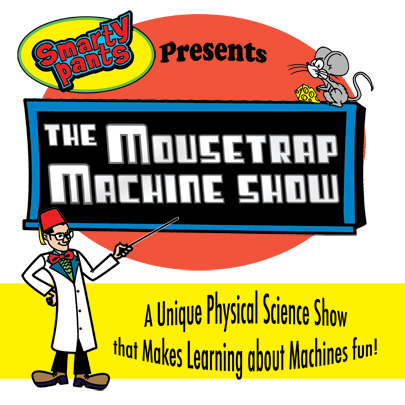 The Mousetrap Machine Show is a science assembly STEM program that combines Science, Math and Art to teach students about how five simple machines work. 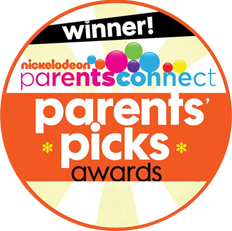 Smarty Pants is Chicago’s Favorite Family Entertainer! Winner of Multiple “Best of Chicago” Awards! 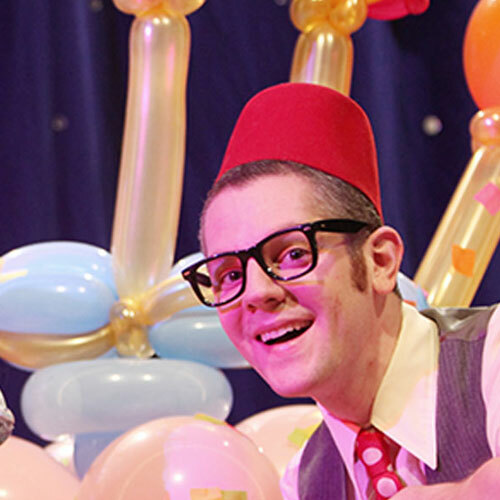 As seen on WGN-TV’s morning news, Smarty Pants and his wife Miss Dena offer award-winning balloon twisting, fantastic face painting, innovative balloon decor and The Big Balloon Show, a one of a kind stage production featuring the world’s biggest balloon props! 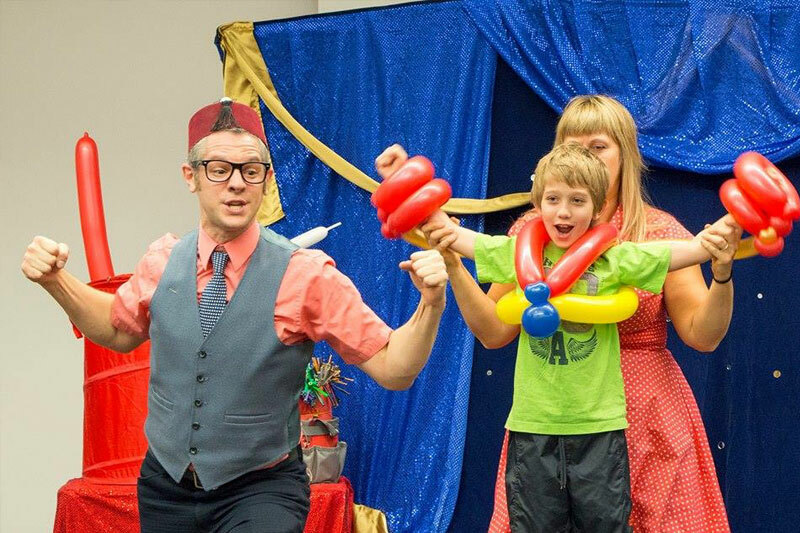 Smarty Pants is Chicago’s top birthday party entertainer for kids! 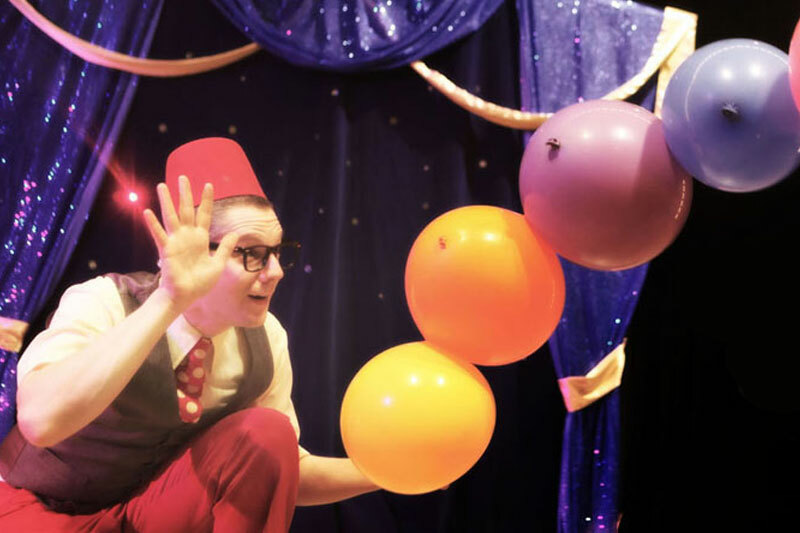 Kids don’t just want any ordinary balloon guy – they want SMARTY PANTS! 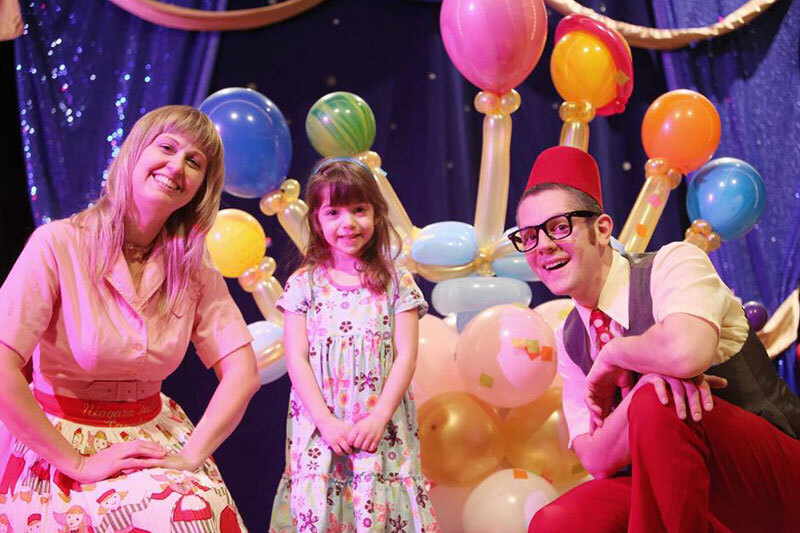 Don’t wait – give your child an unforgettable birthday celebration with balloon twisting, face painting and the Big Balloon Show! I could not express in words how much fun the kids and adults had with them at the party. 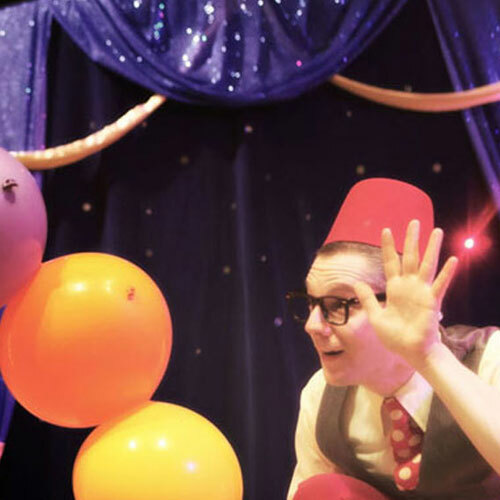 Smarty-pants is an excellent choice for a child’s birthday and I would highly recommend them to anyone looking for some entertainment. Smarty Pants was on time and so engaging with all the kids and made the MOST amazing balloon art for all the kids. Everyone kept asking where I found him! Thanks making the party so fun and unique! 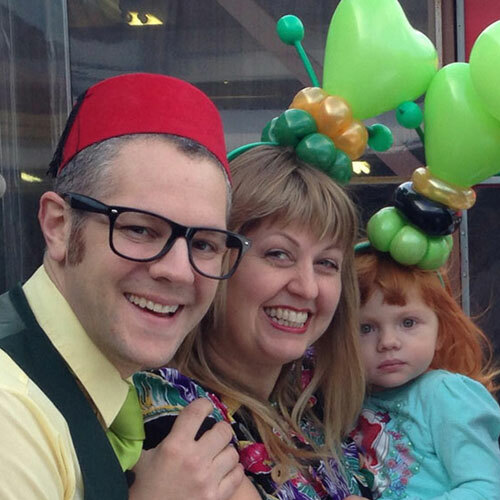 We hired Smarty Pants and Miss Dena for our son’s 1st birthday party and they were AWESOME. Smarty Pants creates the most amazing balloon designs you have ever seen. I’m not joking. The kids at our party (and their parents) went nuts. Watching facial expressions on these kids faces was just priceless. It’s unbelievable what Smarty Pants can do with these balloons. The birthday boy received few presents made with balloons including life size Pikachu. 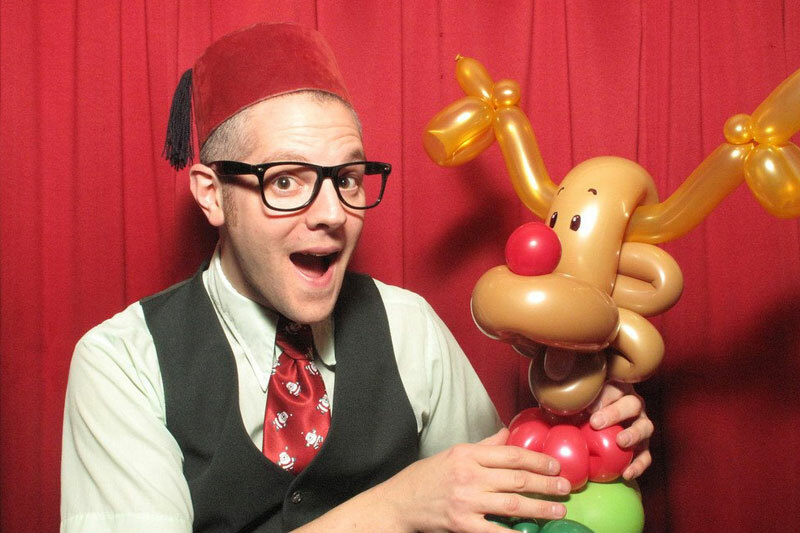 We had Mr. Smarty Pants come to my sons’ birthday party this past Sunday and we’re blown away! He was so great with all the kids and his balloon skills are amazing! He can literally make anything the kids request! He’s the Michael Jordan of balloon twisting, seriously. He entertained the kids for the full 90 minutes but what’s more is that he was amazing at relating to the kids. Each child at my daughter’s party came away with a beautiful balloon creation all their own. They were great and I highly recommend them for your next event! I know I will be using Smarty Pants entertainment again in the future. There is no better way to entertain 20+ kids at a birthday party. Thanks for making it a memorable one Smary Pants!! Called “simply amazing” by WGN-TV, the Big Balloon Show is a completely unique stage production featuring magic, comedy and Smarty’s eye popping giant balloon props. Perfect for schools, libraries, park districts, country clubs or your next special event! Illinois #1 science assembly for teaching simple machines! 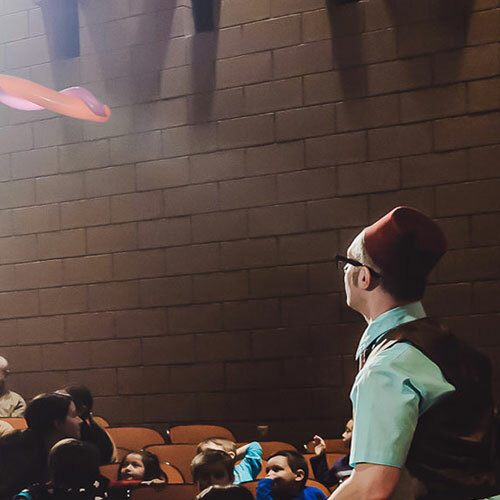 During the assembly, over 25 student volunteers demonstrate the workings of these five simple machines using fascinating oversized balloon sculptures. Balloon wheels on a motorcycle really turn, pulleys really lift weights and balloon screws even fly through the air!